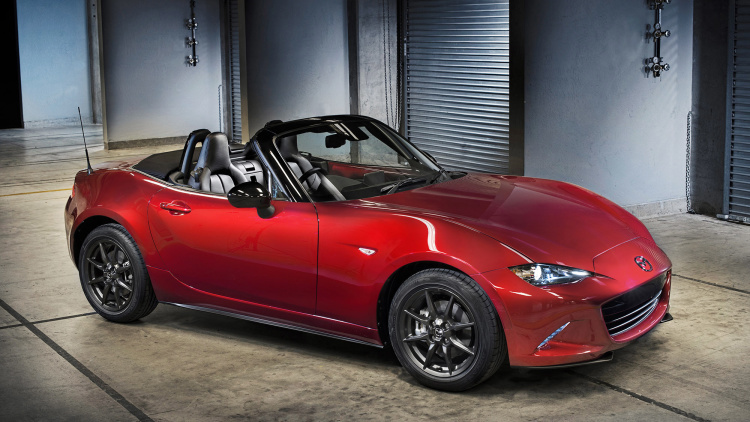 Mazda just presented their last vehicle release: the 2016 Mazda MX-5 Miata Convertible Roadster. They have already gained some very good reviews from current users. Mazda started selling the Miata in 1990 and it was an instant hit. To this day, Mazda has managed to sell over 940,000 roadsters globally since that date. The MX-5 Miata Sport starts at $24,915. The middle version, Miata Club, will cost $28,600; and the Grand Touring will start at $30,065, which includes many more features. 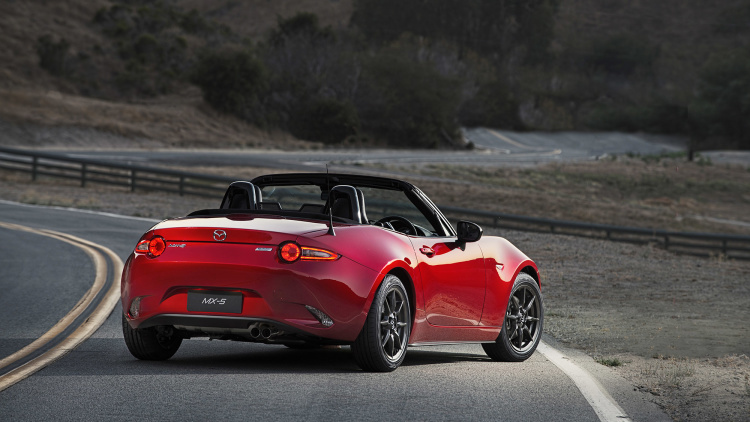 The new Miata is 150 pounds lighter and it is also smaller compared to previous models. However, it is definitely more capacious and more comfortable. Another positive aspect of the 2016 Miata, is the improved fuel economy of the car. By driving the manual model, you will get a mileage of 34 mpg on highways and 27 mpg in the city. The automatic version, on the other hand, delivers 36 mpg on the highways and 27 mpg in the city as well. 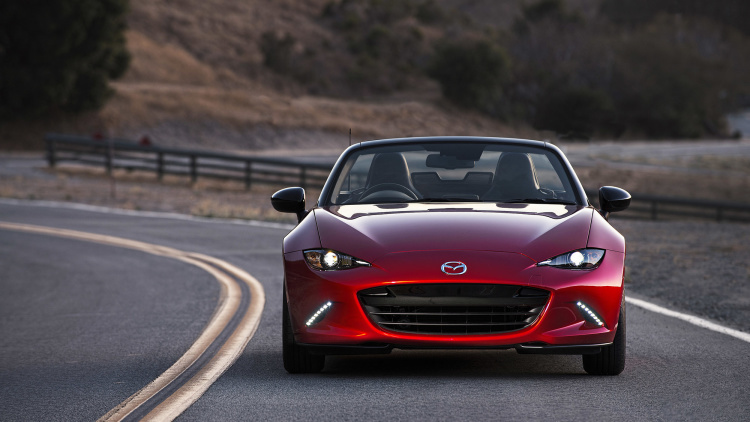 Rod McLaughlin, the line manager for Mazda in North America, said about the vehicle “It’s the most popular, best-selling roadster in the United States”. The goal was to design a timeless and aggressive car so it can last for years, McLaughlin explained. The car comes with 6 speed manual transmissions. It also includes a 4 cylinder 1.5 liter SKYACTIV engine. Moreover, the hood height was reduced by 28 mm and the driver seat lowered by 20 mm. The wheelbase has been reduced by 15 mm, too. Nevertheless, Mazda’s Miata is far to be considered a powerful sports car. It is just a really nice and enduring open to 2 seater roadster.